This is made possible by high ceilings with full-height, dual-aspect windows, while inside the lounge features a marble bar serving craft beers, premium spirits, whiskies and sparkling wines as its centrepiece. Other features include tiered seating areas and a new-look bistro serving freshly prepared self-serve and made-to-order dishes. The lounge is one of 11 in the UK, with others at Heathrow terminals three and four, Gatwick and Birmingham. 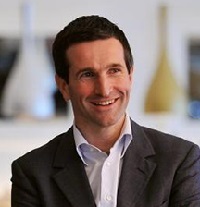 No 1 Lounges chief executive Phil Cameron said the company was undertaking a period of rapid expansion, with four new locations, including Edinburgh, opening in the UK in as many months and more to follow. 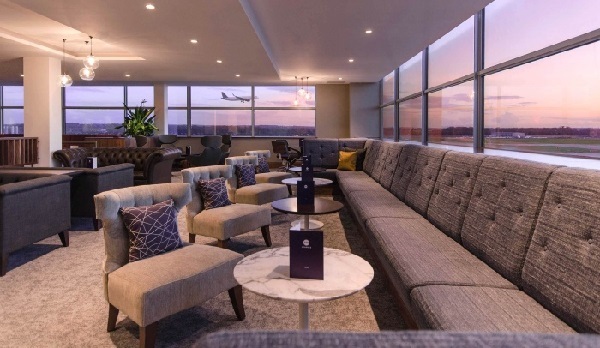 “We are proud to be opening a bigger, better No1 Lounge at Edinburgh to give passengers a greatly improved experience, genuine pre-flight luxury and excellent value and a sign of our commitment to them,” he added.